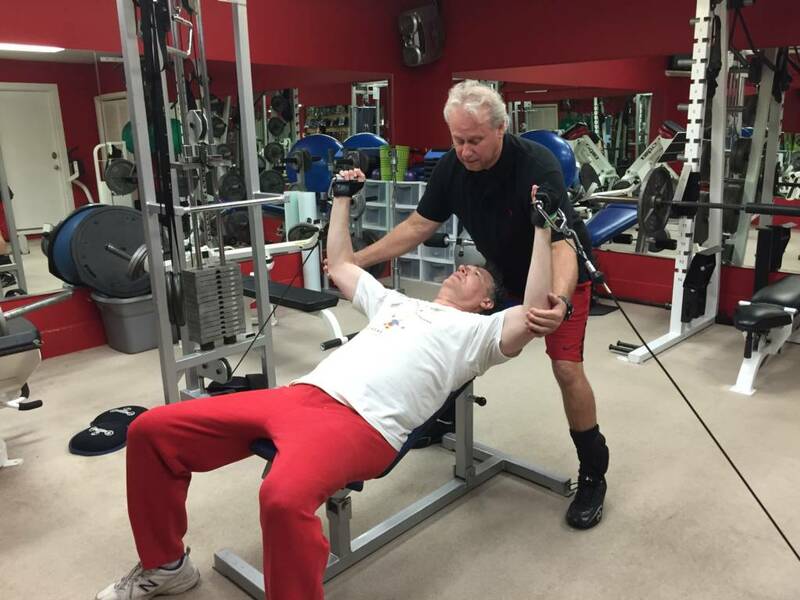 As an older adult you will discover here at the Body Master everything you will need for you to attain and keep a healthy and vibrant body. 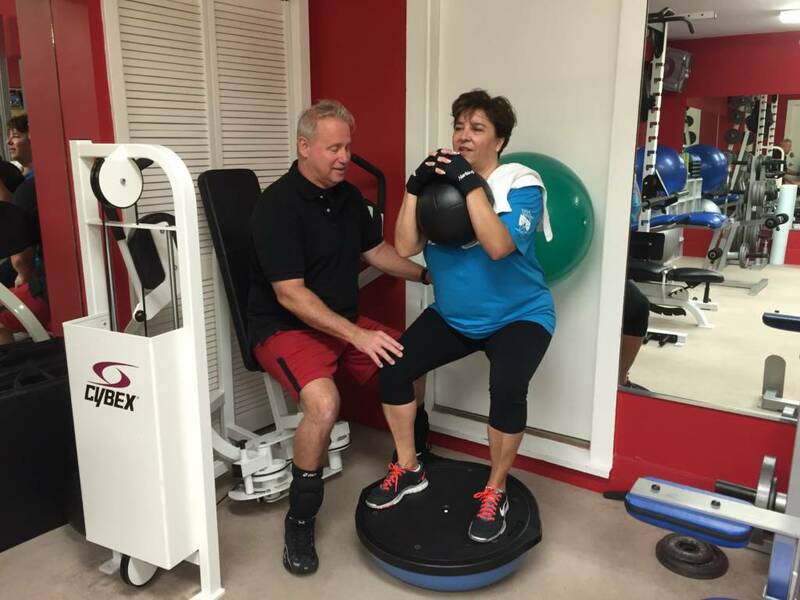 Our programs will help you increase your overall strength, your balance, and increase your general functionality for daily living as well. 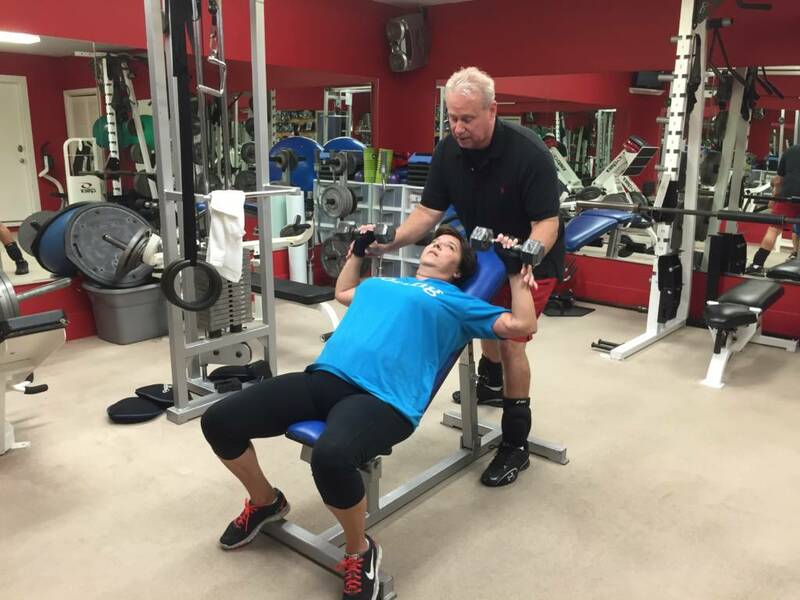 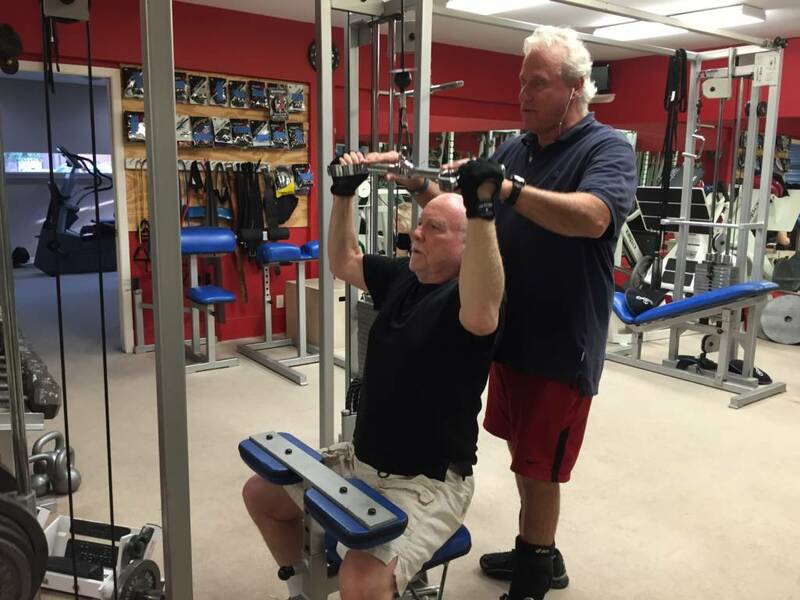 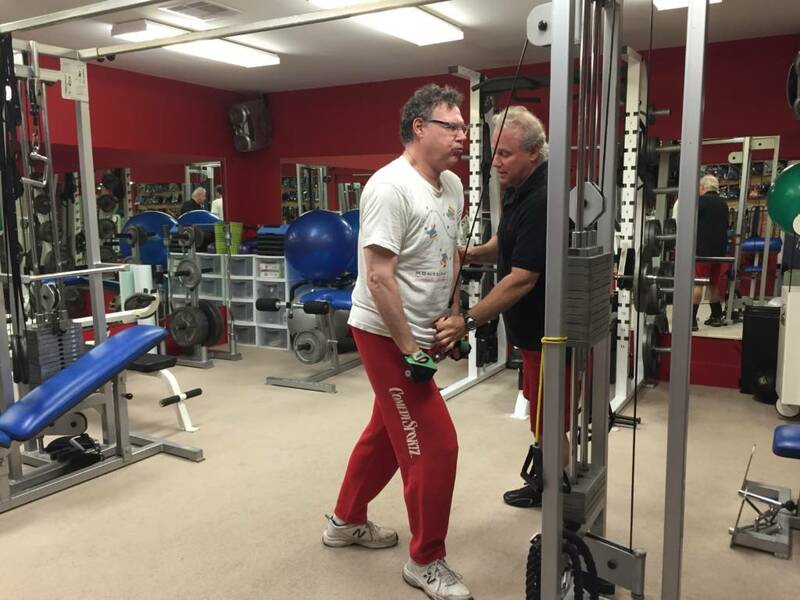 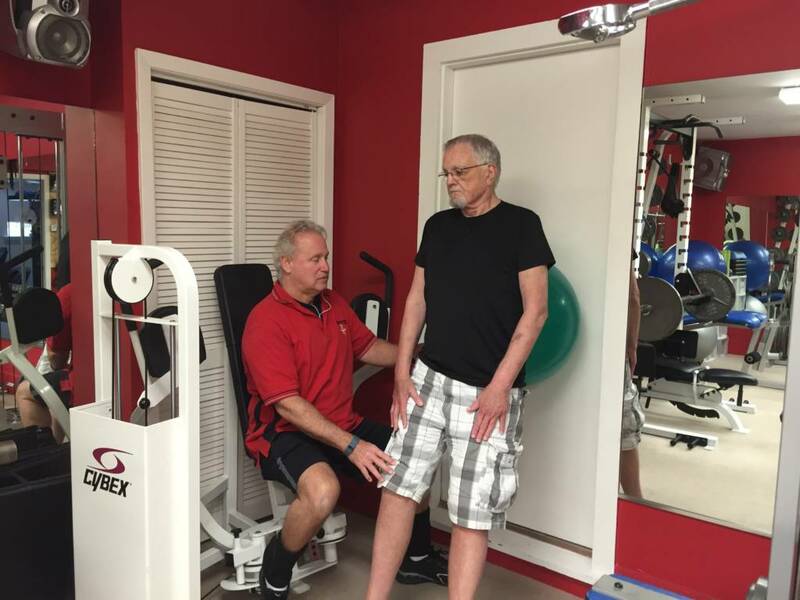 Aging adults training with us here at the Body Master through their training will be more able to live a healthy and normal life even on into their later years. 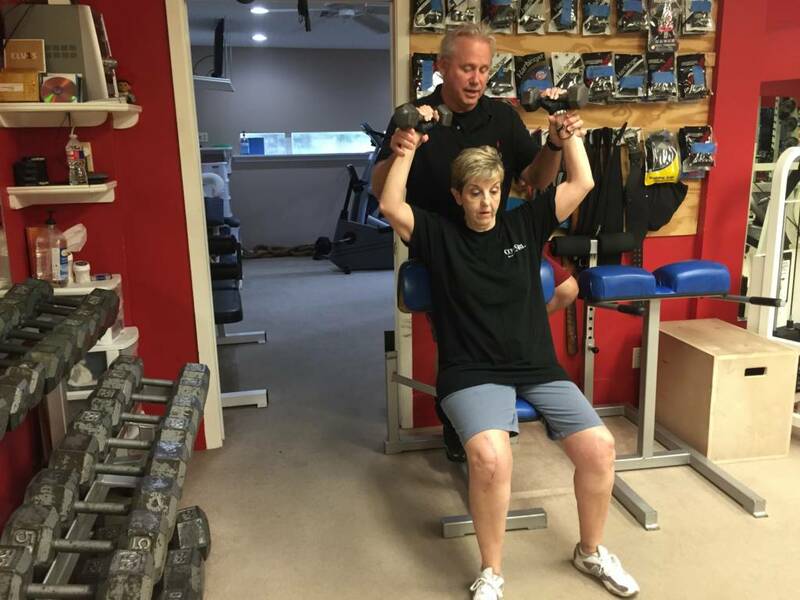 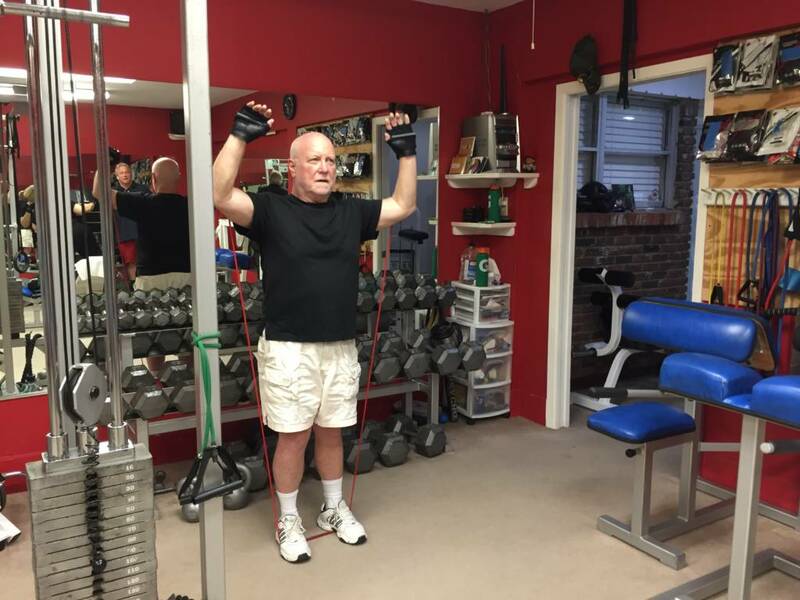 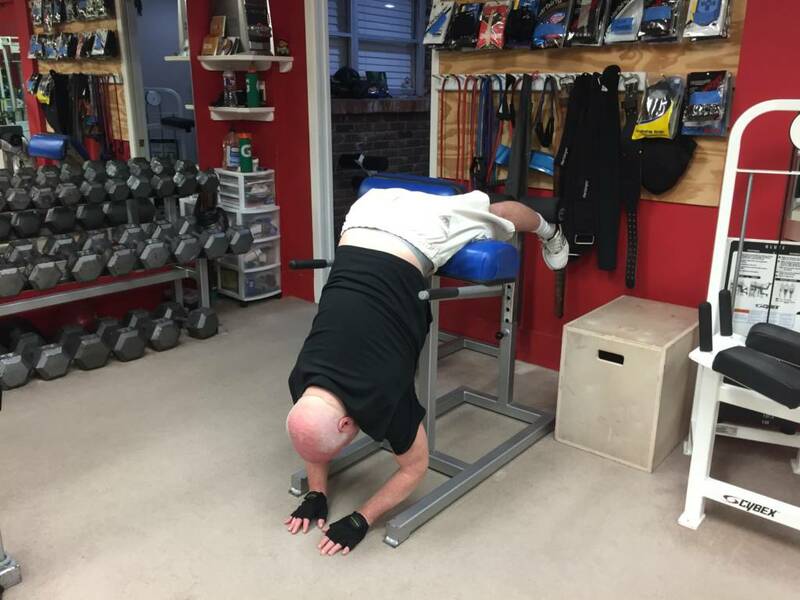 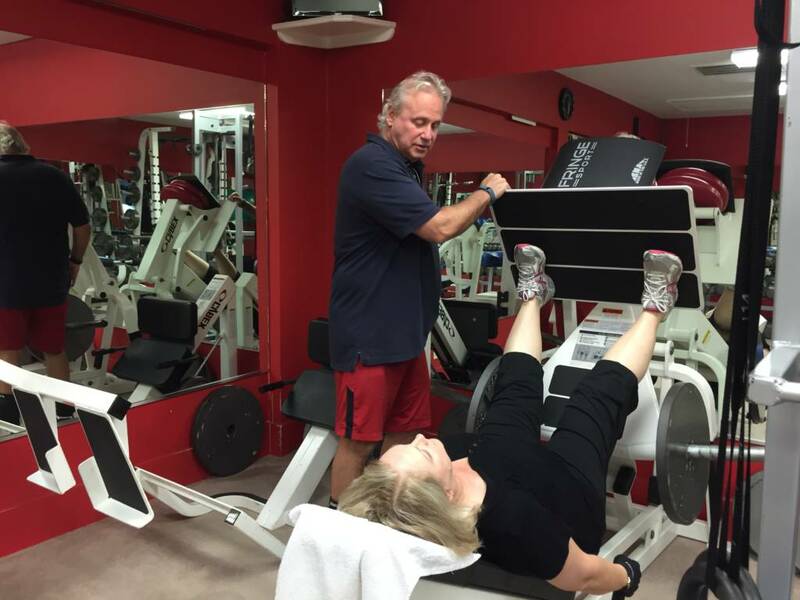 What really matters is that here at our Studio, seniors become stronger through smarter workouts, become healthier by learning the lifestyle changes necessary, and have more balance by specific methods incorporated into their workout. 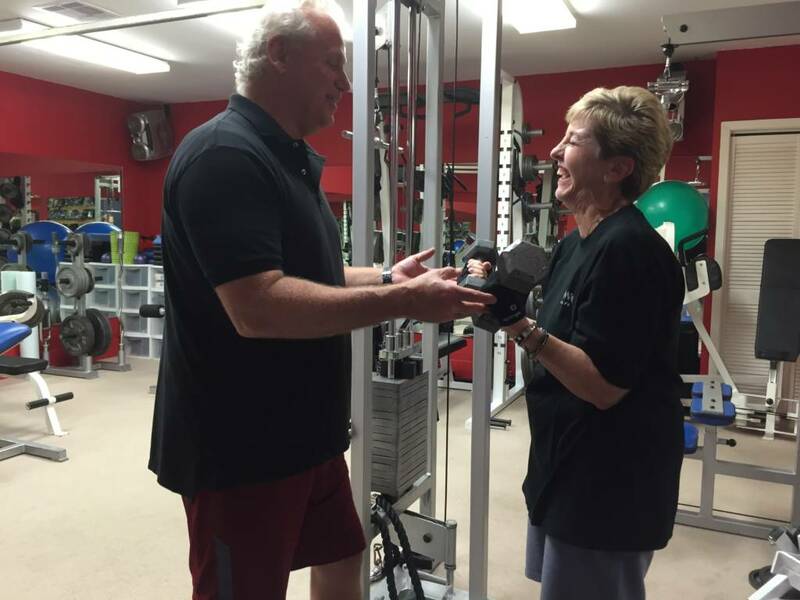 They will find that this will happen when they are involved in our comprehensive Senior fitness training programs that will teach them and help them develop those very skills which are so necessary for a healthier and more fulfilling life.